Explore your chosen city like never before with interactive challenges, quizzes and competitions against other teams with a few pub stops along the route, before enjoying a couple of well-earned drinks to round things off. Works well in any neighborhood that has pubs within walking distance from your starting and ending locations. 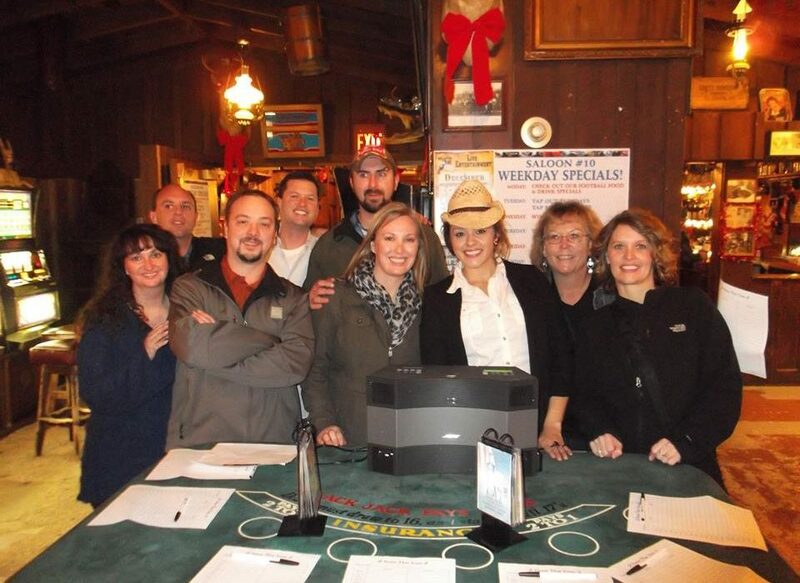 Work with your TeamBonding event manager to determine the best bars and venues for your pub crawl. We can tailor your Pub Crawl Scaventure to whatever city or neighborhood you desire, fine-tuning everything else to align with your company culture and goals. Combine it with GoTek Festive-Us for a Ho Ho Holiday Pub Crawl or for the foodies in your group we can tailor it to a Dine and Dash! First, there was the pub crawl. Then came the scavenger hunt. Mix the two gently over ice, and you get our legendary Pub Crawl Scaventure. This scavenger hunt is great for the competitive teams and teams that like to have fun! It’s not a race: the whole group is together throughout this bar crawl scavenger hunt. Just wanted to drop you a note to say how extremely pleased we were with our Scavenger Pub Crawl on Saturday night. WHAT A GREAT TIME! While we tried working on Sunday to finish up our conference, it was hard to do through all the talk about the previous evening’s events. Everyone was in total agreement that this was the best team building event they had ever been to. Jennifer and her staff were great – extremely accommodating and flexible! You put together a fun filled night that really brought team building to a new degree.